The now well respected Dehler brand needs no introduction. This is a well looked after and serviced regularly 34s. She is starting to show her age from a cosmetic point of view, but a couple of weekends and a tin of varnish and some elbow grease will very soon bring her up to scratch and make her a very fit and able sailing yacht capable of going anywhere. These boat details are subject to contract. 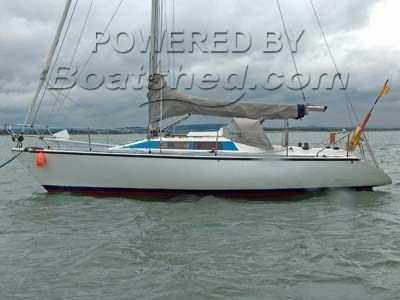 This Dehler 34S has been personally photographed and viewed by a Boatshed broker of Boatshed Hayling Island. Click here for contact details.